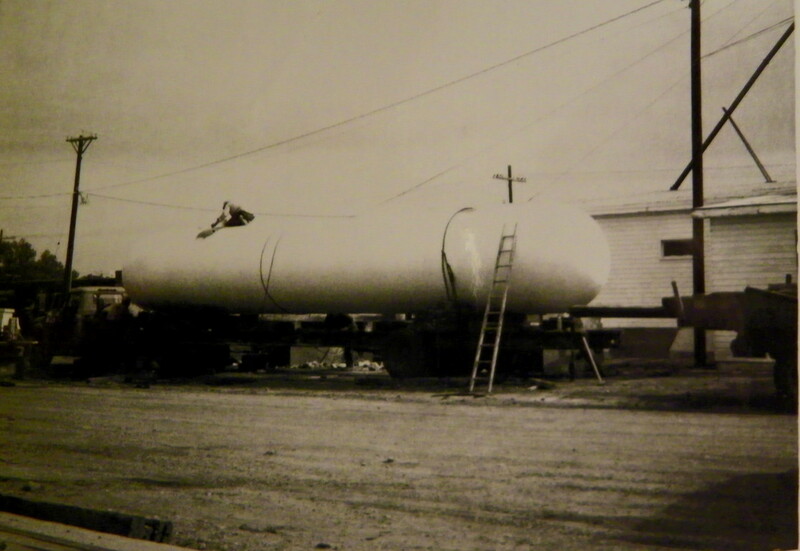 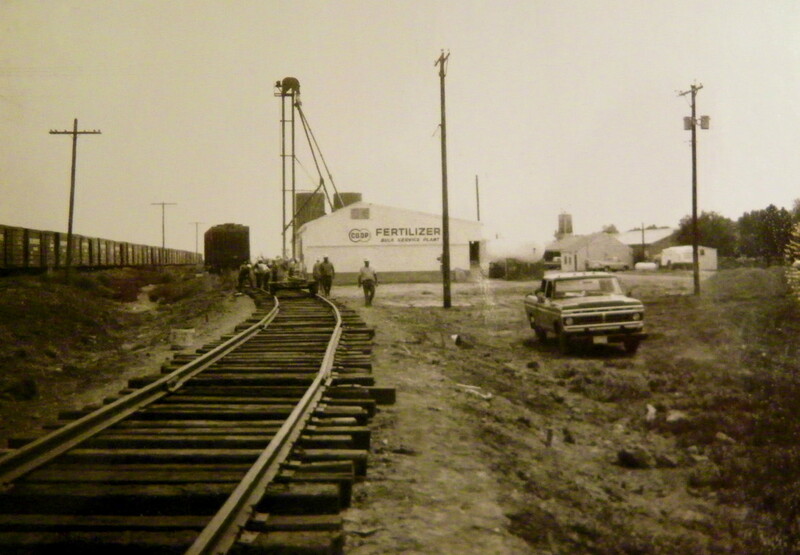 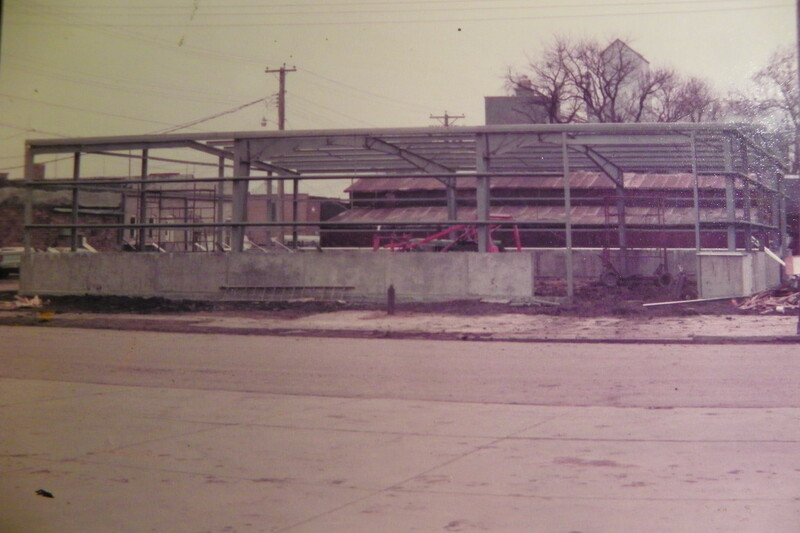 1962 Armour station and Delmont hardware store added. 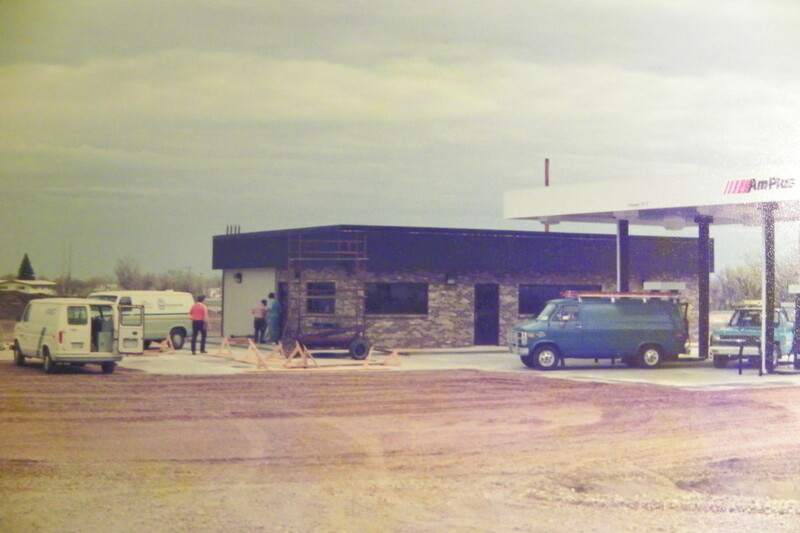 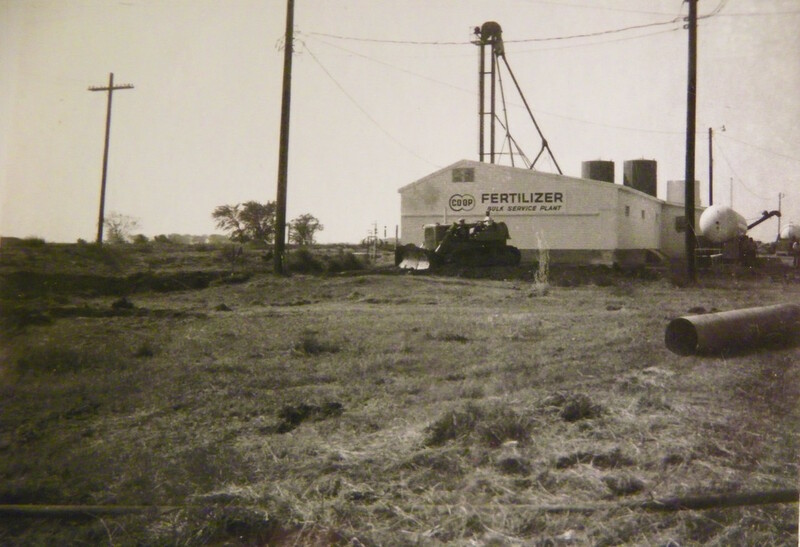 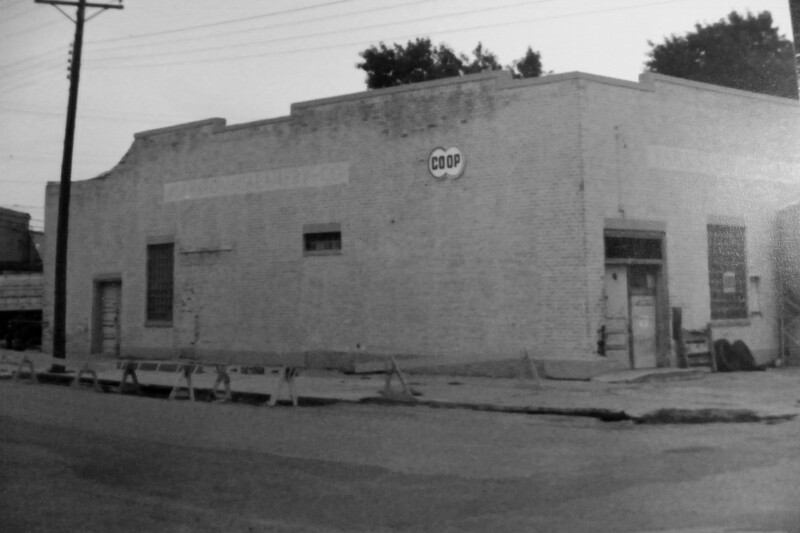 1963 New office building/shop in Parkston dedicated. 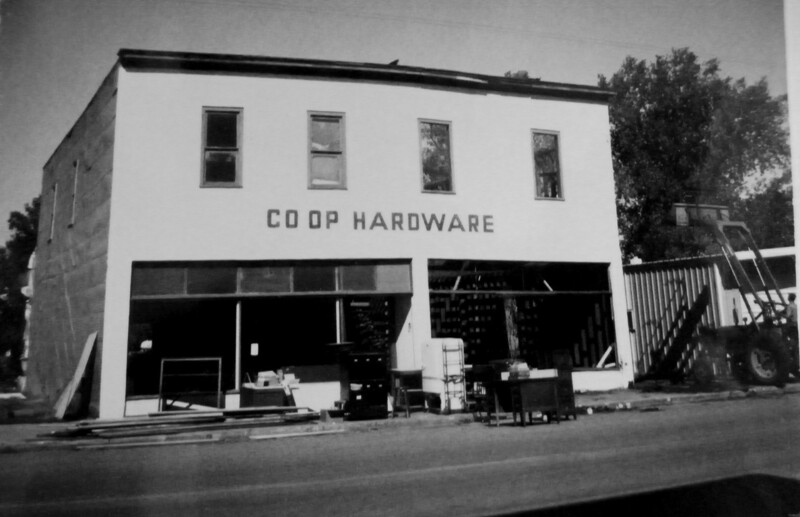 1968 Name change from Parkston Cooperative Assn. 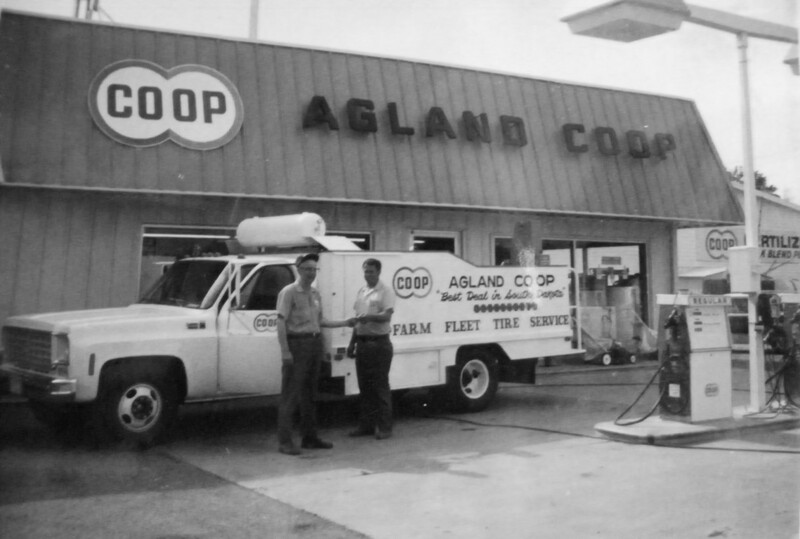 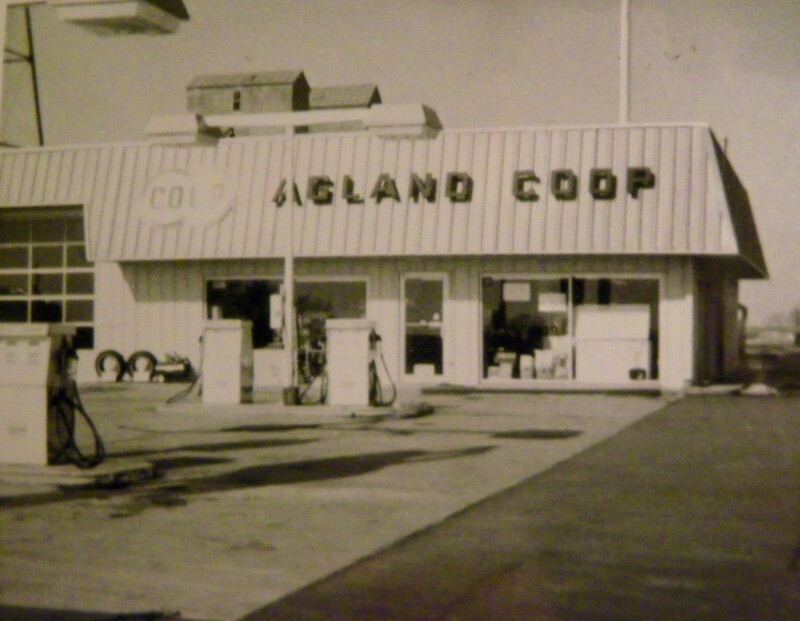 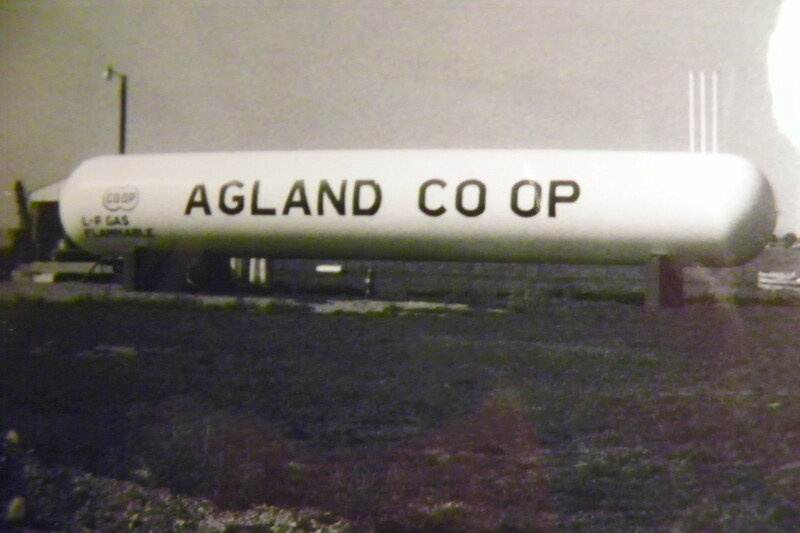 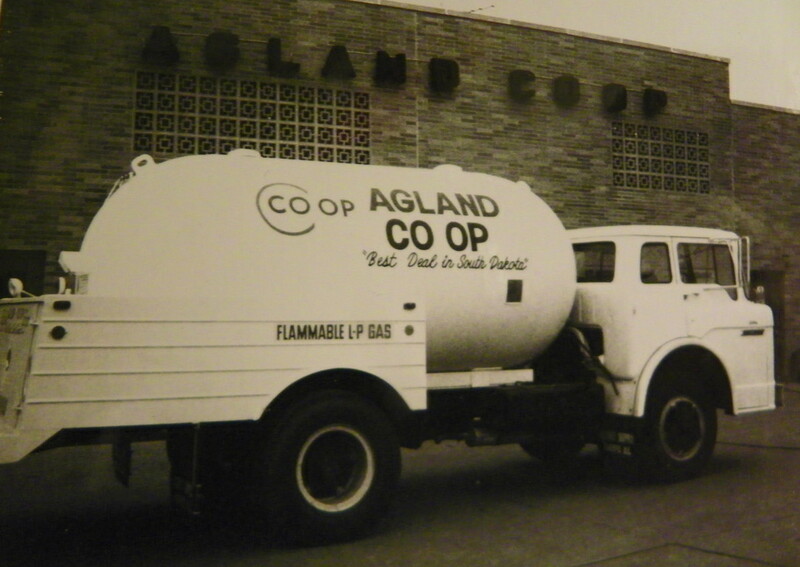 to Agland Coop. 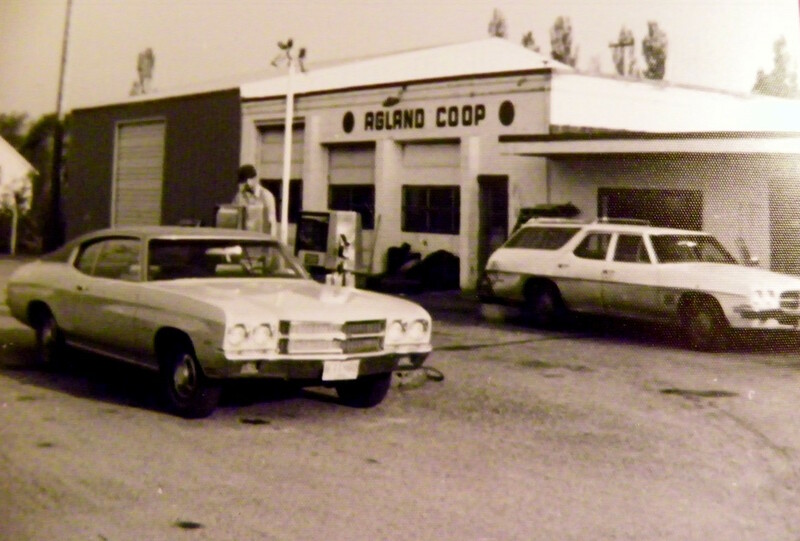 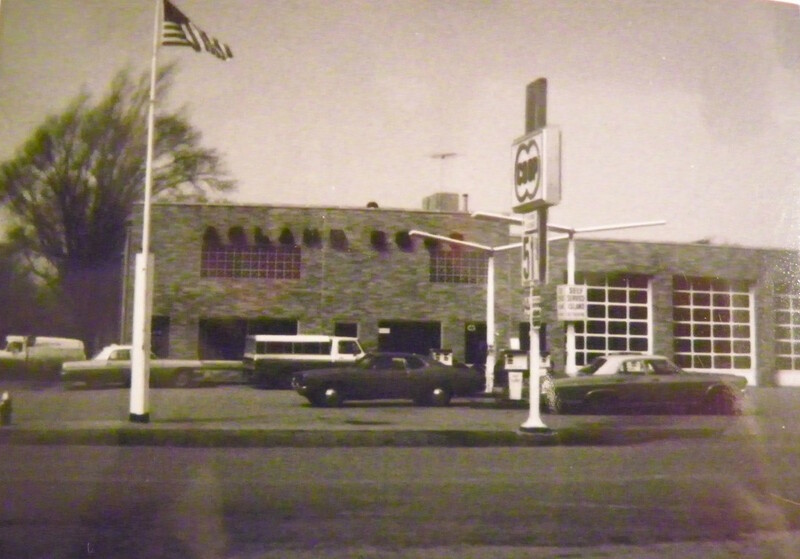 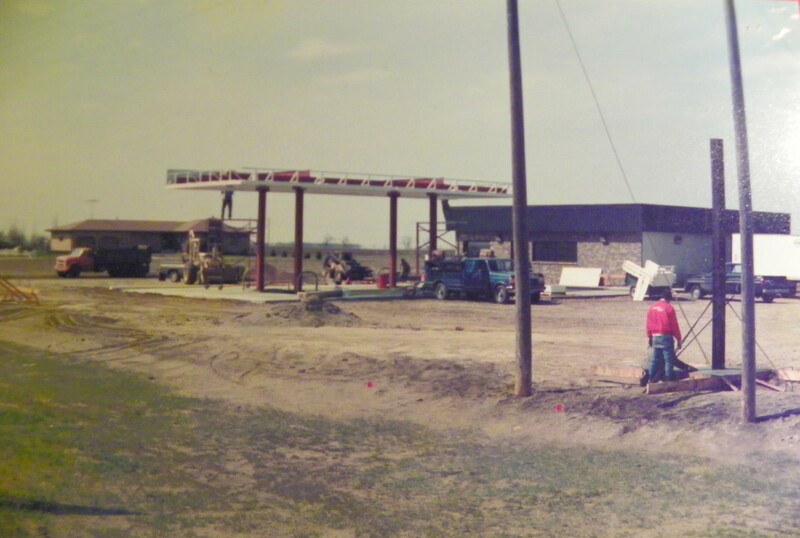 1974 Grand opening of new station in Armour. 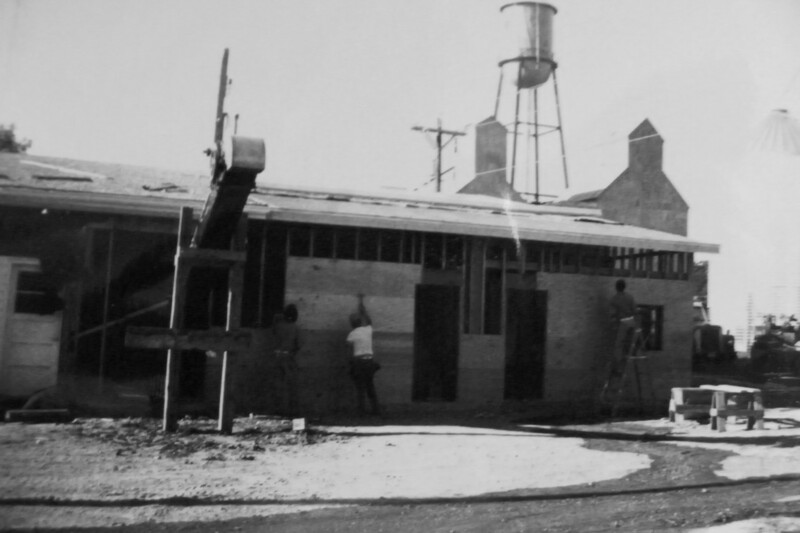 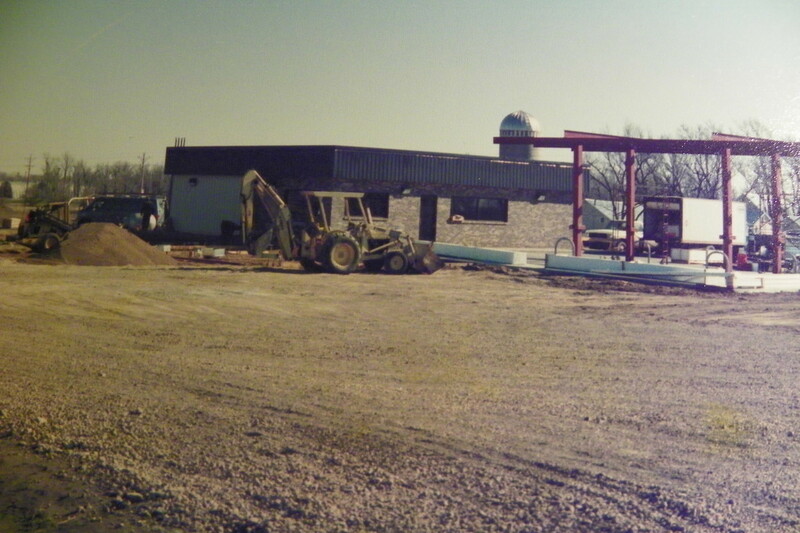 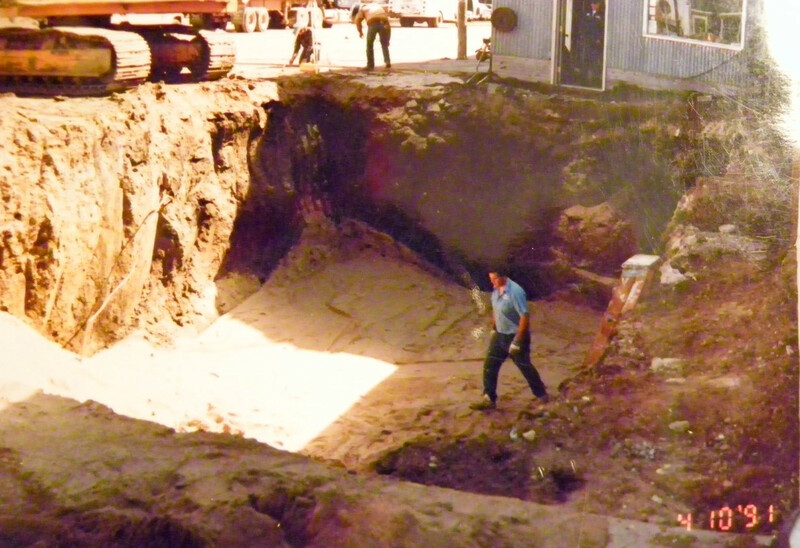 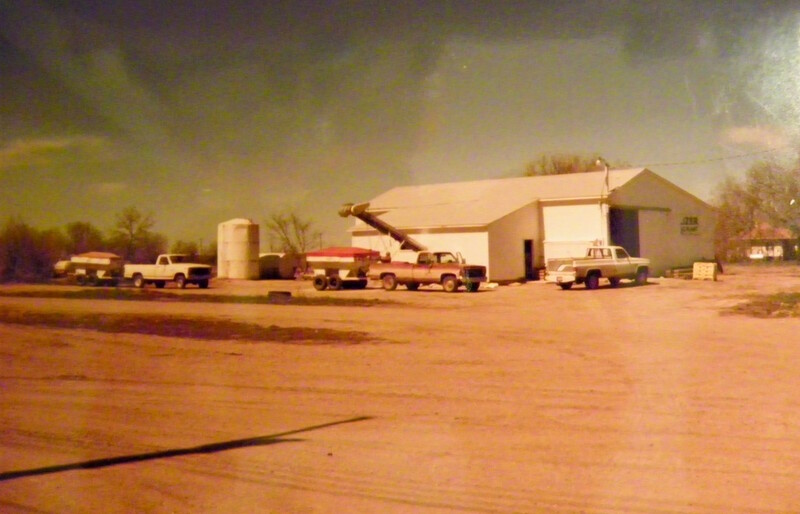 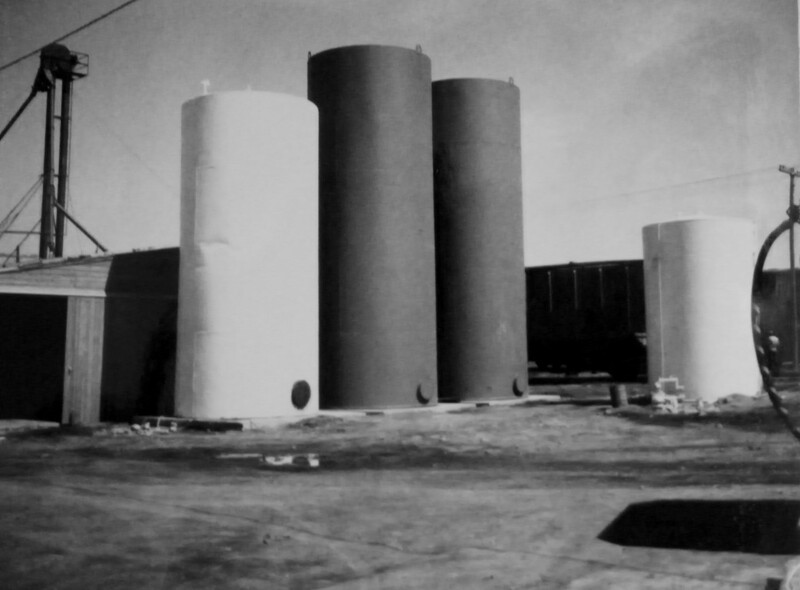 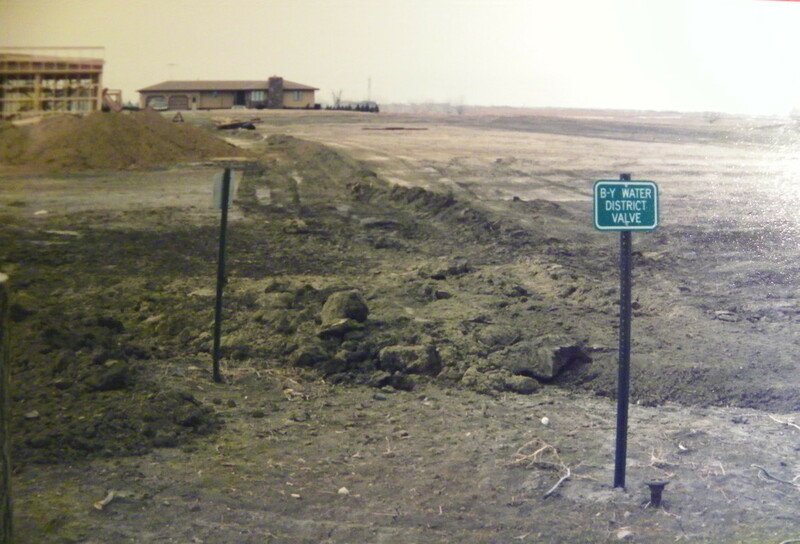 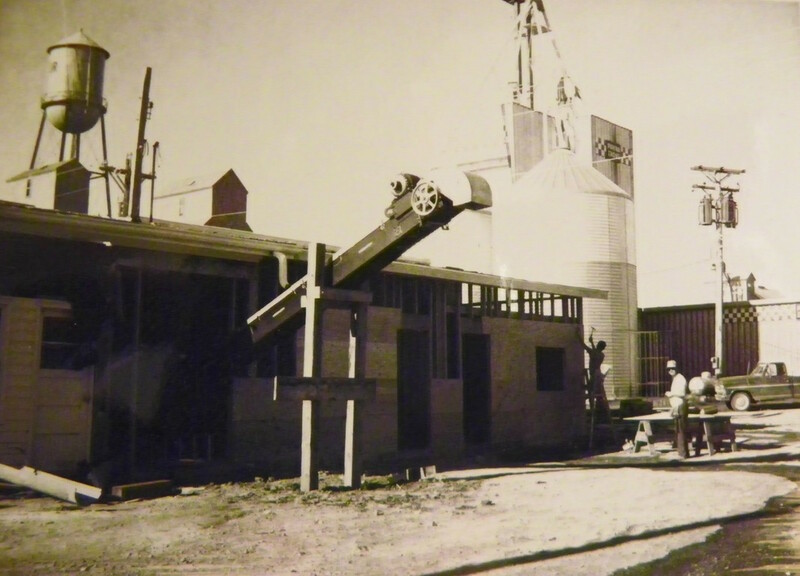 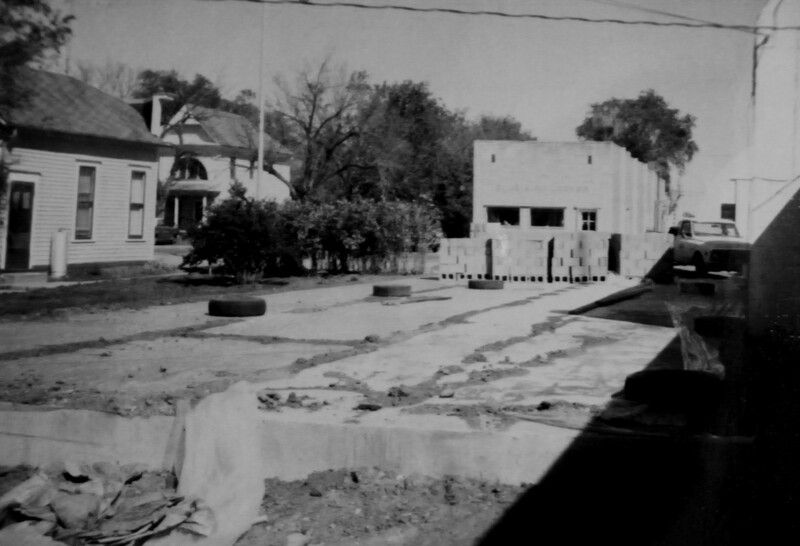 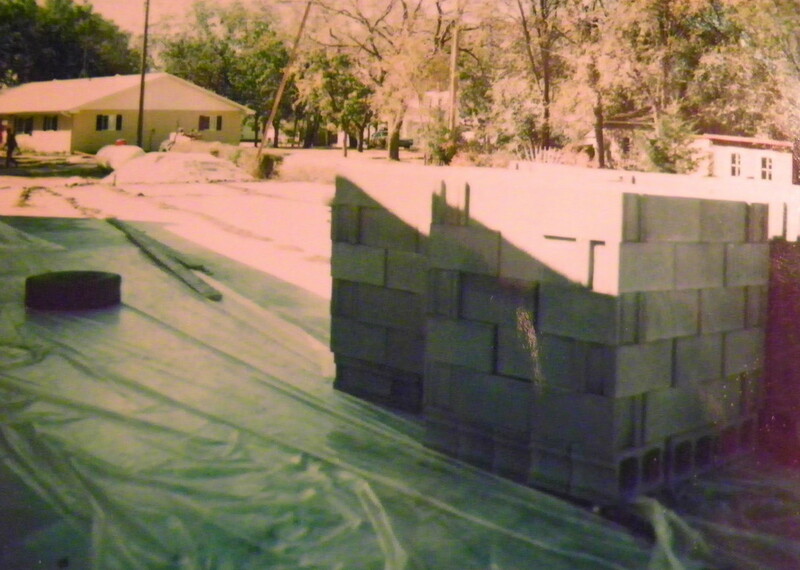 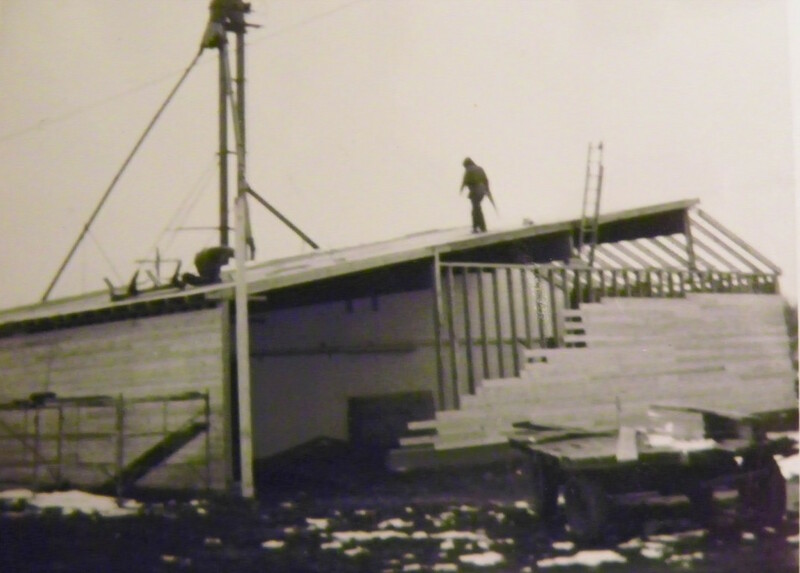 1984 Tore down old creamery in Parkston, put up new administrative warehouse. 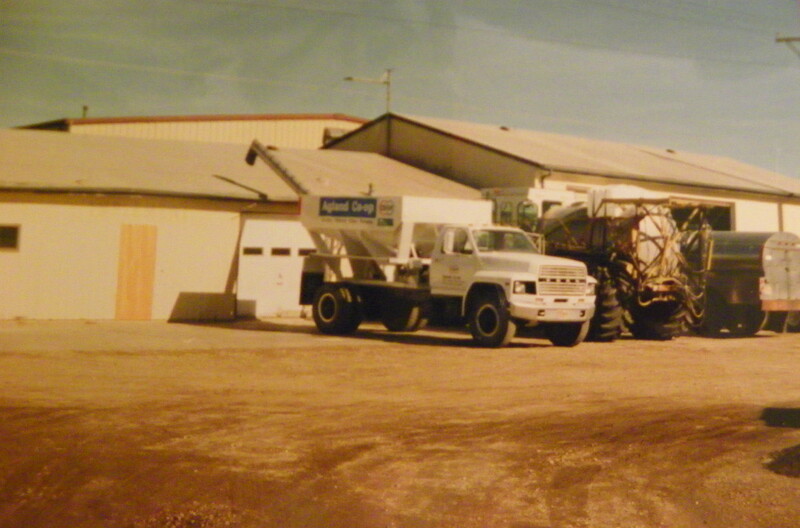 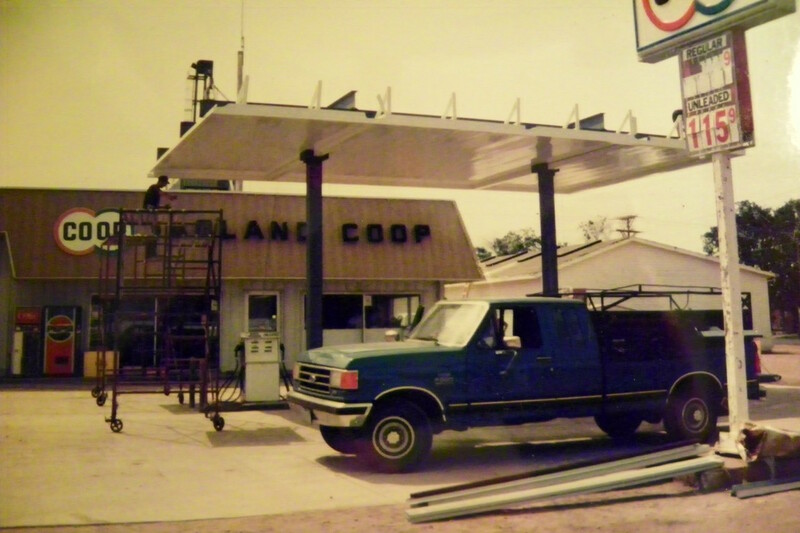 1986 Puchased Ritter Implement property, started chemical warehouse for Farmland, Inc.
1993 Parkston Quik Stop remodeled and renamed AMPRIDE. 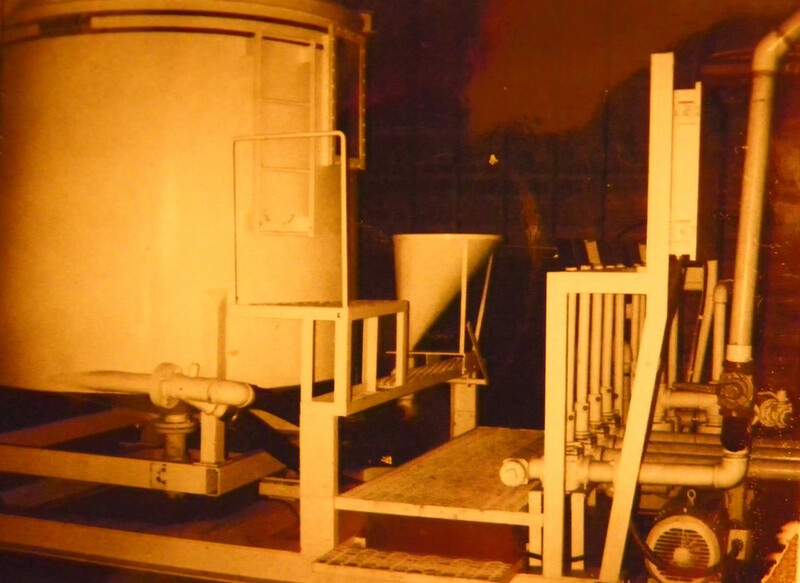 2015 Ranco D/W Dry Blender Upgrade at Parkston Ag. 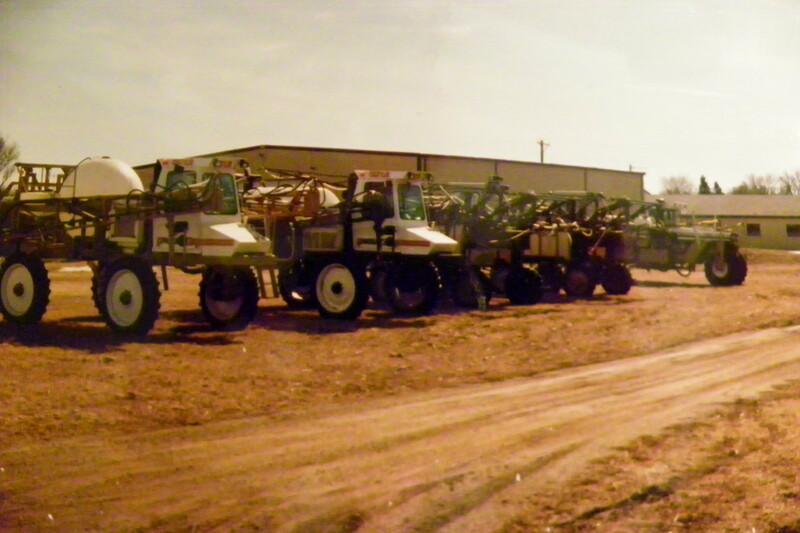 Major Upgrade at Ampride. 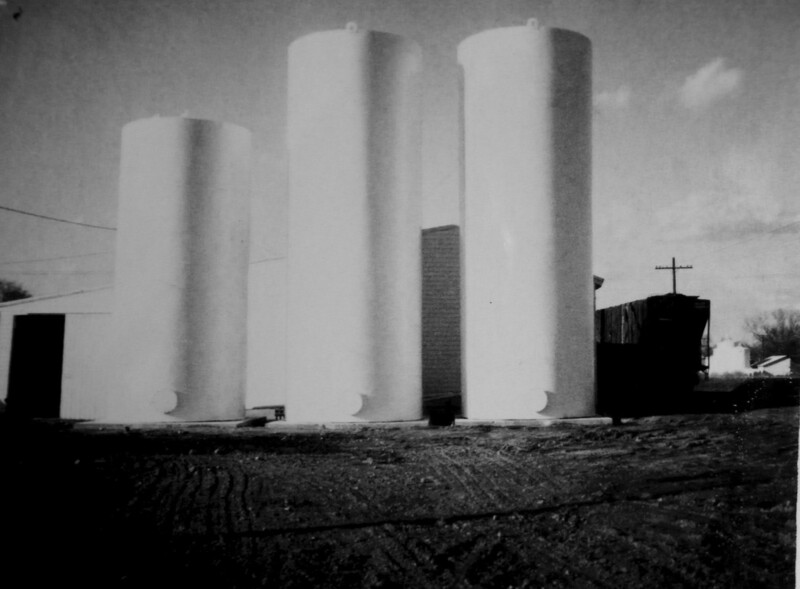 48,000 Gal Above Ground Storage, Parkston's First Blender Pumps Offering Higher E- Blends, High Speed Diesel and DEF.